Can be washed in dishwasher not higher temperature than 40 degrees. 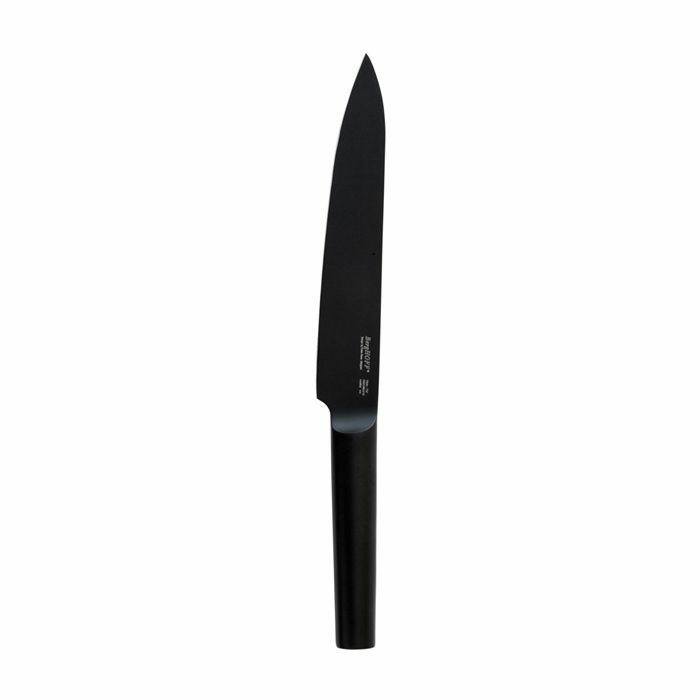 Available with a black or wooden handle. Available with a wooden or black handle. 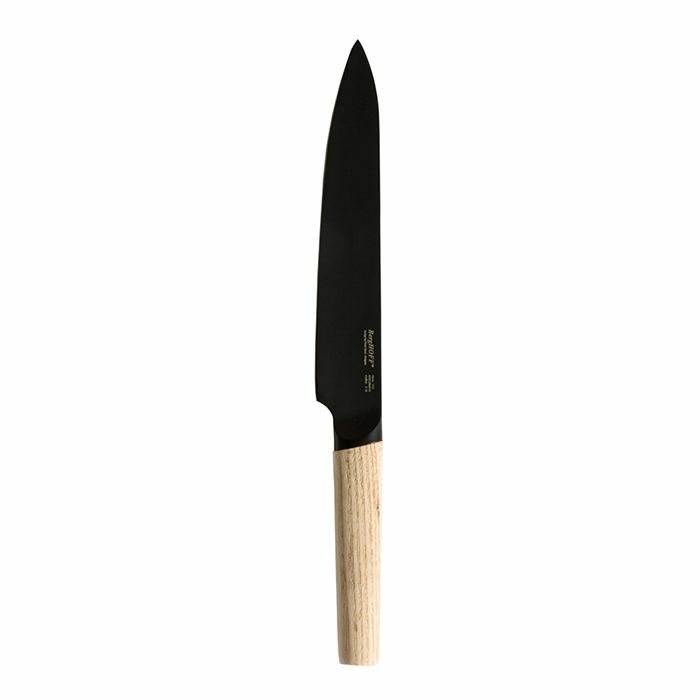 This knife is made of stainless steel and oak.